Great for autumn and beyond, our washable wool-blend dress in thick Milano rib creates a flattering body-line. 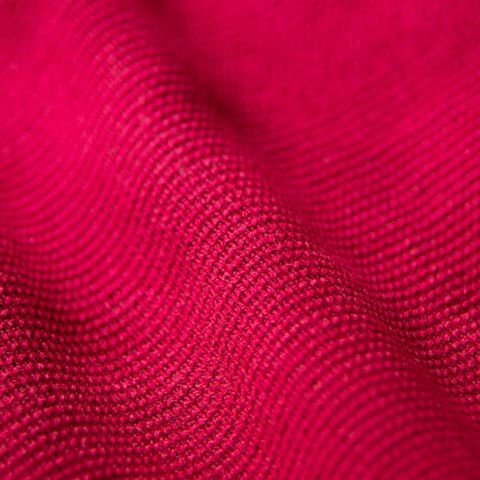 Our washable wool blend is thick, soft, comfortable to wear all day long. Expertly woven and knitted in Japan just for kay me. Specially-placed panels create beautiful three-dimensional lines. Feel feminine with the soft boat-neck that highlights your face and neck. Wear with our stretchy riders jackets and hand-woven stoles for grown-up casual looks.